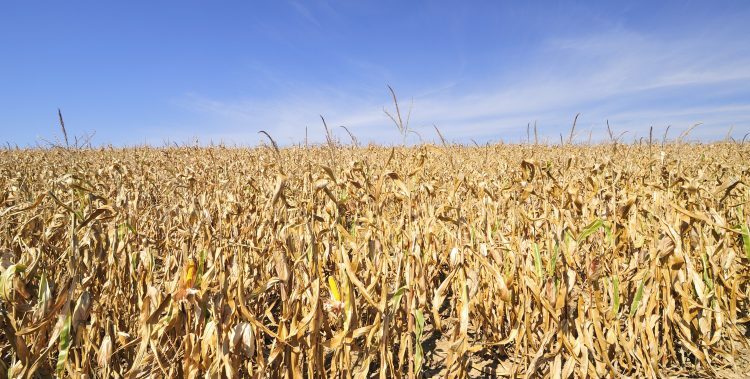 A big challenge for future agriculture is to adapt management practices to establish systems that are able to deal with changes in precipitation regimes. Increasing the number of crops in rotation might be a way to establish such a system by increasing microbial diversity and very likely functional redundancy. In collaboration with long term research stations across the country and the Grandy lab at the University of New Hampshire I have examined if crop rotational diversity increases soil microbial resistance and resilience to drought and flooding. In a laboratory incubation experiment, soils from long term agricultural field sites, varying in crop rotation diversity, have been incubated under repeated drought or flooding.